We’ve interviewed many pro players or people who are related to esports. Almost as much as we conducted interviews, we wrote up their glee and sorrow, their concerns and griefs in many different ways. We drank together, shopped together, or even drew brain maps and used lie detector toys with the interviewees. Sometimes, we just sat at a coffee shop, chatting casually as we do with old friends. We met Bae “Bang” Jun-sik at a cafe located in Gangnam. 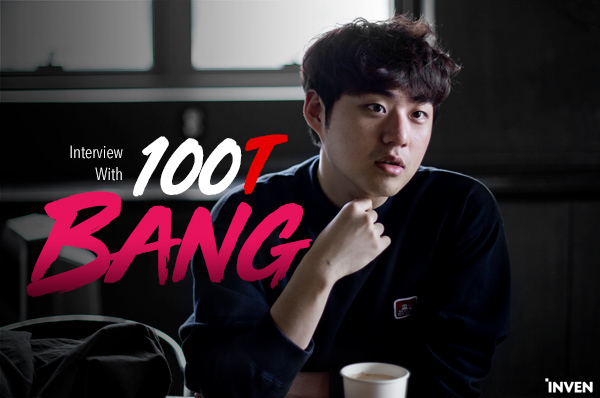 We wanted to chat with Bang without any pressure; we wanted to listen to what he would say to his own friends. We didn’t even bring our laptops so that he wouldn’t get to conscious that it was an interview. No alcohol was necessary for Bang to open up his thoughts to us, and we didn’t need any unique ideas or items. Bang was overly friendly and greeting. He laughed at simple jokes and came back with better ones; he completely eased himself in the chats we had together. He spoke in detail about his younger himself and even in some areas that may be considered private. In the hours we spent together, Bang had a lot to talk about. 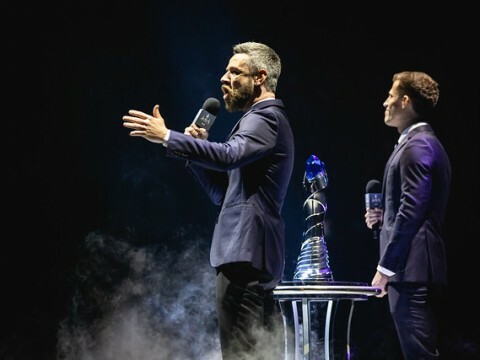 After finishing the 2019 LCS Spring Split schedule, I came back to Korea and it has been about a couple weeks. 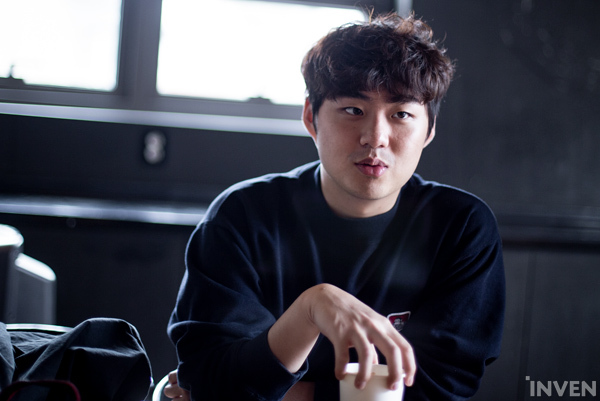 I often shared schedules with Heo “Huni” Seung-hoon and spent time with friends and family that I wasn’t able to meet for quite long. I also played a bit with my dog, ‘Potato’. I haven’t learned to take interest in cardio, so I’m trying to make more muscles. I envy the bodies that Hauntzer, Akaadian, or Doublelift have; minimum body fat with solid muscles. 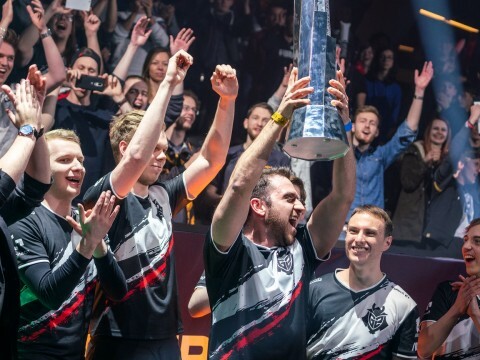 On the other hand, Broxah seems too much like a pro bodybuilder so I’m not aiming for that. I liked exercising from before I went to NA. When I regularly exercise, I feel refreshed even if I only sleep 5 hours, but if I don’t, I’m tired even if I sleep 10 hours. I’m used to the hard workout and now I’m enjoying it. If I feel the sore muscles in me, I’m like, ‘ah, yes, this is it’ and I feel better. If I don’t feel it, it’s like something’s missing and I get the feeling that I’m wasting time. Maybe I’m a bit addicted to exercising. Other than exercising, I enjoy meeting up with people and eating tasty food. Yeah, all the exercise is to eat delicious food. To live like a proper human being while eating a lot, I need to exercise. Eating good food in the US comes at a big price. Before I went to the US, I thought that Korean food was the best - until I had Mexican food in the US. Once, I spoke with a Mexican Uber driver. He had so much pride in their food. I asked him, ‘how’s Asian food?’, and his answer was that the salty flavor of Asian food is comparably easy to create, so he doesn’t like it much. For sure, Mexican food has more diversity with different scents and has a good combination of taste. Thinking of the food I enjoyed the most, like spicy galbijjim (spicy rib dish), which is a combination of sweetness and saltiness, I felt that Korean food was rather 1-dimensional. I also like Japanese food; if you go to a restaurant that has good Tsukemen, it smells so good. It has a deep taste as well. 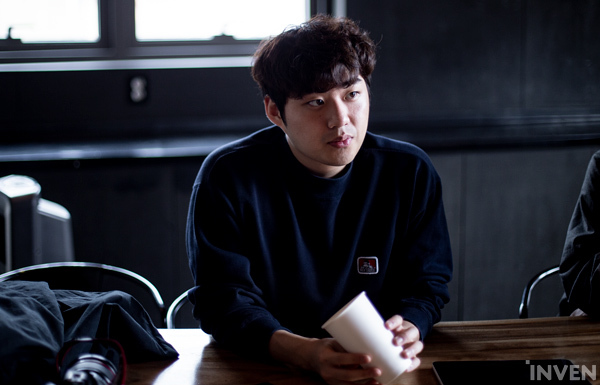 In the US, I looked for good things to eat and ate them, usually with Huni. On our days off, we usually met up and went searching for food. 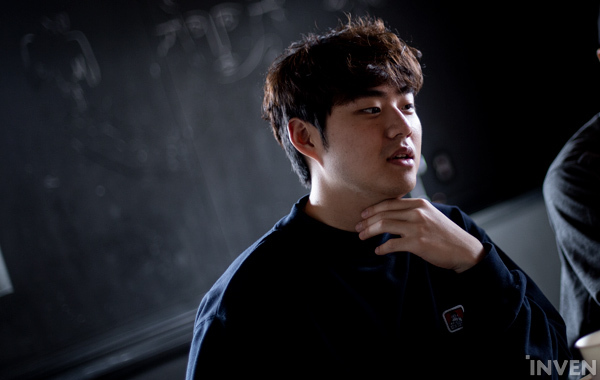 I often slept over at Huni’s place, drinking beer and playing board games. What we usually did could be considered nerdy. (Laughs) It’s not that I don’t like drinking, but I can’t drink a lot. Probably about three bottles of soju? 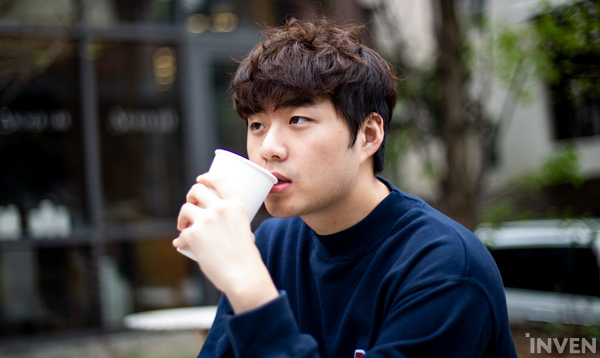 Among the pro gamers, Chae “Piglet” Gwang-jin drinks like a whale. He drinks on for hours, which is kind of similar to my style of drinking. When I drink, I don’t eat much food, I just drink alcohol with water. I haven’t attempted traveling alone yet. There’s that fear of the first attempt. I think I would go often once I try. (After listening to traveling in Japan alone) I really want to go now. Of course, it’s to taste delicious things. The biggest objective of traveling is to eat good food. I did two cosplays up to now. 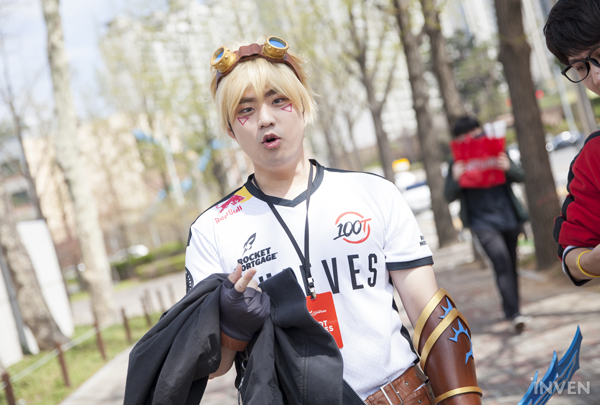 Following the Xayah cosplay at the All-Stars Event, I did an Ezreal cosplay at the LCK finals. This time, the person who helped me with the Xayah cosplay suggested doing it. Since the first cosplay was quite difficult to execute, this time was rather easy. 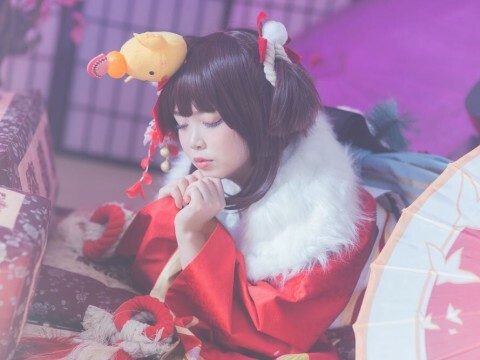 After doing two cosplays, I think I’m beginning to understand why Sneaky is so obsessed with cosplaying. 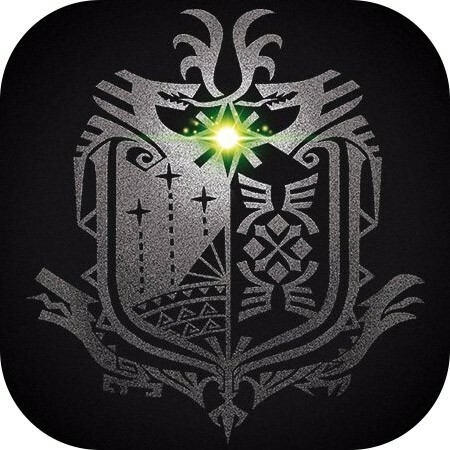 I may be attempting another one in future events, if I have the chance. I didn’t personally shout out that I’ll be cosplaying at the LCK finals, since the spotlight belonged to SK Telecom T1 and Griffin. Before I went abroad, there were many requests for a fan meeting; I was too busy to have one, but this time, I decided to hold one with Huni. I’ll be giving out autographs and take pictures with them. It was hard to decide the venue, though, since we didn’t know how many people would come. I thought that giving everyone the same service is harder than I expected it would be. There weren’t many places that were suitable, so we had to have a limit for the attendees. There aren’t any fans that I’m particularly closer with; there are some that I recognize that often come to the scene, but I think I shouldn’t treat them any differently from the fans that come once. All fans are precious to me; I believe SKT has the same thoughts about that matter. Recently, I went to Hongcheon, my hometown, with Han “Peanut” Wang-ho. He kept nagging me that he wants to have some healing time in Hongcheon from January, so I went with him as soon as I got back to Korea. In fact, he stayed there for longer than I did. When I told him that I need to go to Seoul, Peanut said that he wants to stay longer. Since my parents are really open-minded, when I asked my parents, they simply said yes. The whole family atmosphere was good to become a pro gamer. When I first got recruited by a pro team, my parents didn’t oppose or anything. They asked me about school, I said ‘umm, maybe I need to drop out?’ and they said okay. They respect my brother and my life and our decisions, and unlike most Korean parents, they try to have a horizontal relationship with us. Despite that, when I told them I’ll be trying myself in NA, they tried to step in, so I got a bit angry. To come to think about it now, they probably were worried since their son was going to a faraway country, but I was angry back then. I guess I was just hurt because I explained logically about the reasons I need to go to NA but they opposed without any reasons. 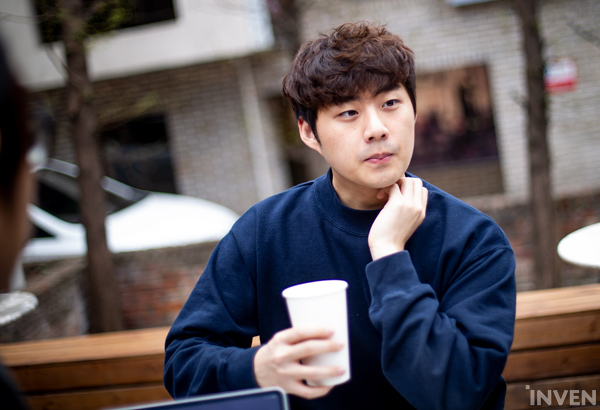 Recently, I met Park “Untara” Ui-jin, Lee “PoohManDoo” Jeong-hyeon, and Huni at LoL Park. We didn’t talk much. When I was with Huni, PooManDoo came up to say hi to me. I was wondering why he didn’t say hi to Huni, so I asked, and he said, “we don’t know each other well”. 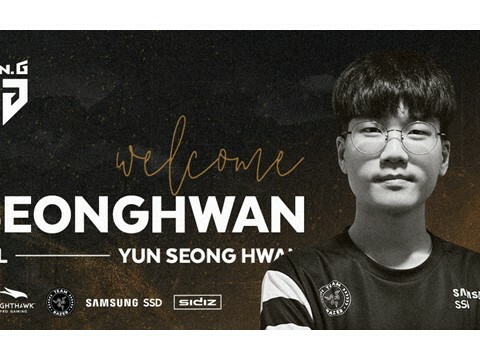 I had forgotten that Huni was on our team in 2017, and PoohManDoo in 2016. Since I’ve been in SKT for such a long time, I thought they played together for a moment. It feels really good watching the recent SKT T1. It feels really happy when you come to think, ‘If I’m good, we’ll win’. Under the circumstances that everyone is doing one man’s share, someone could pop up and do double or triple. It pleases me that the current members seem to feel that like my teammates and I did when our performance was really good. 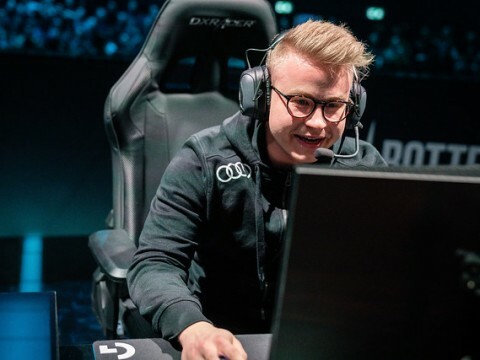 If a player that’s at a complete level of pro play goes to LCS, it’s really good. 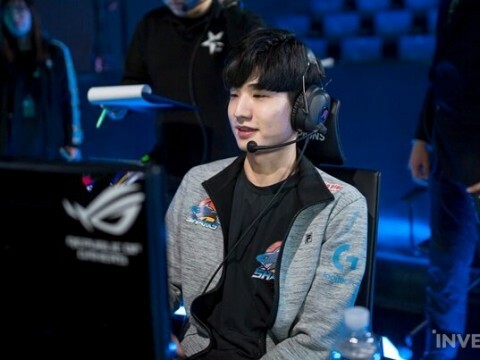 As for a rookie, that needs to learn the team game and professional mentality, LCK should be better. 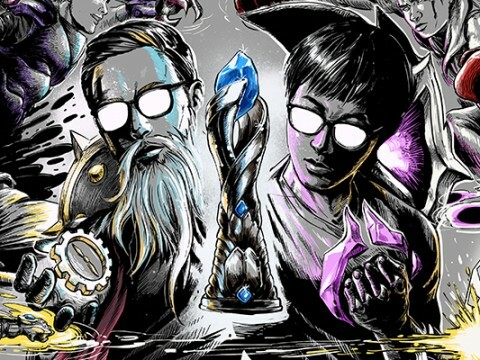 In LCS, individuals take responsibility for mistakes, and the players tend to not interfere with others’ performances. It was rather difficult to adapt to, but as much as I’m an import player taking up an import slot, I try to teach my teammates whatever I can. The team wants that as well. But I guess it’s hard for them to adapt to me as well. I tried hard to follow the culture and atmosphere, giving advice more carefully starting with the phrase, ‘no offense, but’. I think the NA players are a bit different regarding making plays. For example, if I see about five causes for a fight in a second, other players find about two. In pro play, if teammates see making plays differently, the plays and situations change, live. We’re still in the process of bringing this all together. 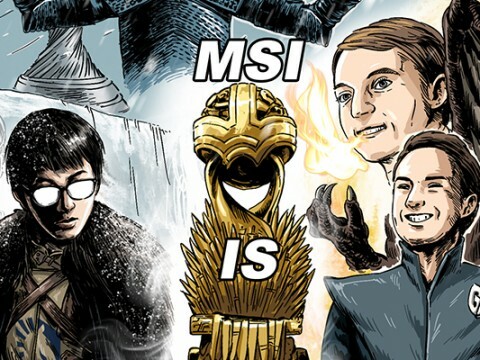 I’m trying to blend in the LCK style feedback to the LCS culture. I’m actually used to being taught in a team that had good results; it’s the complete opposite now. Learning English fast helped. I tried to talk more to Aphromoo, AnDa, or Prolly rather than talking to Huhi or Ssumday. I thought if the Koreans gather up, they wouldn’t think it’s very good. Because of that, my English improved faster. AnDa is a big K-Pop fan; I went to a Red Velvet concert with him. The team atmosphere wasn’t very good at certain points of the season, and one of them was when AnDa had reserved tickets to that concert. Prolly didn’t want us to go, but since AnDa was so blue about not being able to go, I said, “spending a couple of hours at a concert doesn’t interfere our performance that much” and went with him to the concert. I’m just a player, but I often have to act like a coach; in this case, keeping the players’ mentality up. My view is widening now. There were many things I wanted to become. When I was young, I wanted to be a military officer. I also wanted to become a congressperson, but as I grew up, I thought that it’s a ‘scary place’ so I gave up on that. (Laughs) After a while, I wanted to become a historian and work as a curator at a museum. My mother told me to read a lot of books when I was growing up; back then, most of the books at home were biographies of great people. With that background, history classes at school were really fun since most of what we learned were things I already knew about, so what I wanted to become followed accordingly. I started playing LoL in 2012. They didn’t have tiers back then; I think my first placement would have been around Silver. After placements, I got up to around Platinum. When vacation started, I played A LOT and hit 10th on Challenger. That’s when I got an offer from a pro team. I remember that there was a rumor that my account was a sub-account of a pro player, but it was just me. 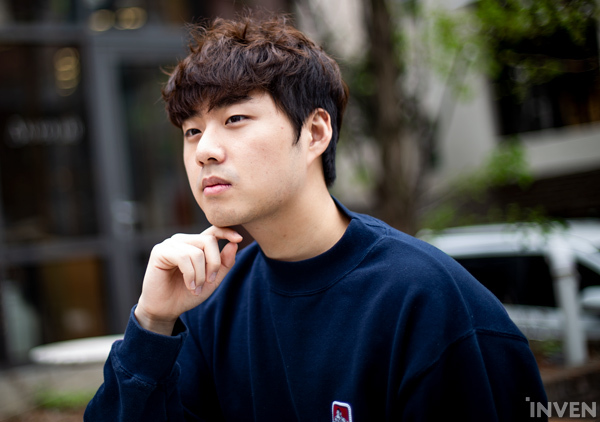 (Laughs) I played all positions back then, but kt Rolster suggested that I play ADC, so I passed the test and joined the team. I was young and liked playing games than studying so I was fully thrilled. 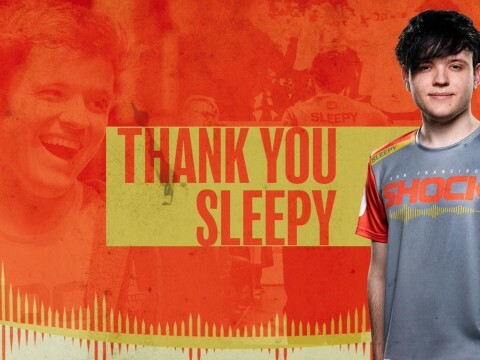 Since I’m carrying out many roles within the team such as giving feedback and caring for players’ mentalities as well as performing as a player, (Laughs) I would say that I’m confident in becoming a coach after retirement. 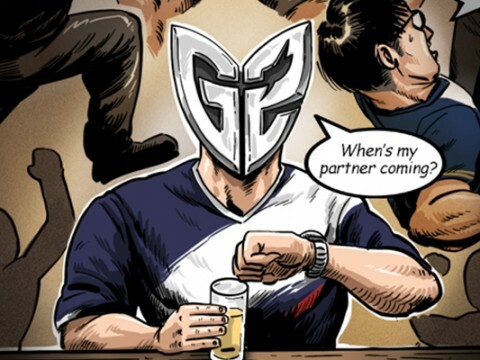 I’m at the vanguard of the esports scene as a pro player; after retirement, I want to support the scene from behind. Maybe I could become a guest reporter as WildTuirtle did in last year’s Worlds. I have a mental and physical bucket list. The physical bucket list is simple. Just thinking of how to spend my resources such as investing, where to buy my house, and things like that. The mental part would be getting along well with all the people around me. Leaving a positive impression in everybody’s minds is something very difficult to do. In that matter, I’m jealous of the personalities CoreJJ and caster Sung Seung-heon have. They make other people comfortable regardless of who they’re with. I want to become like them. While I’m in Korea, I’ll be playing ranked, stream, and meet up with friends. I also want to travel a bit as well. 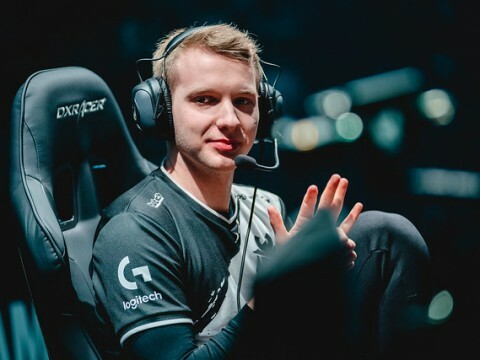 When I’m back for the Summer Split, I want to deliver a good performance. 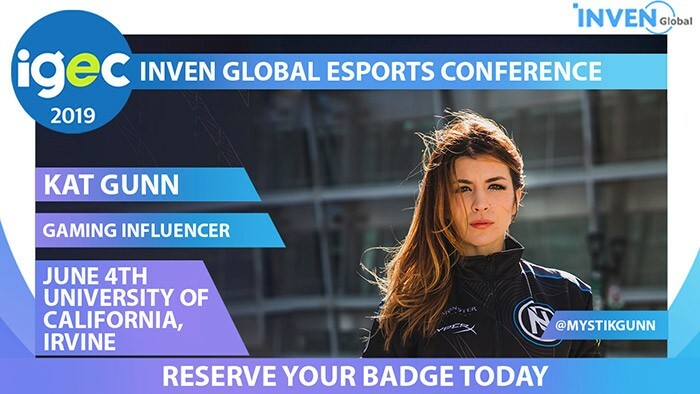 I’m hoping to meet fans on international stages so that I can show a positive version of ‘NA LoL’. Honestly, there’s nowhere to go but up. (Laughs) I hope all the fans keep their expectations up.